As students immersed in a highly competitive academic world, we naturally assume that a higher IQ is an inherent blessing. A higher IQ makes high school work less grueling, decreases the amount of work that needs to be done, and impresses others. Blinded by such advantages, we often fail to see the struggles that individuals of intellectual “superiority” face daily. “Scorpion” centers around an elite team of intellectual geniuses that are employed by the Department of Homeland Security to solve problems concerning national security that require creative solutions. The team “Scorpion” consists of five members: Walter O’Brien, Happy Quinn, Tobias Curtis, Sylvester Dodd, and Paige Dineen; each member has his or her unique talent. While Walter is a computer genius, Happy has expertise in mechanical engineering, and is seen to be able to make everything out of anything. Tobias M. Curtis acts as the team behaviorist, and Sylvester is a mathematical genius; a “human calculator” so to speak. Paige and Cabe are not the conventional “geniuses” we think of, but make sure the team can function and interact within the real world. The team, as high as their IQ scores may be, suffer immensely from their inability to communicate with “regular” individuals; their high IQ is balanced by their low EQ. Therefore, they often run into problems that include being too blunt or being unable to empathize and show emotion. With a great mix of the intellectual pizzazz and the emotional struggles that the team endure daily, “Scorpion” is a great show for anyone who needs a bit of creativity mixed with a pinch of emotion. Surprisingly enough, “Scorpion” is based on a real team formed by Walter O’Brien, an Irish computer scientist. Though many of the details surrounding O’Brien’s hacking into NASA are rumored to be “confidential,” it is true that “Scorpion” has acted several times for the US Department of Defense as an outside contractor. The real O’Brien currently serves as a producer of the show. According to Variety Magazine, “Scorpion” started and finished as one of the strongest contenders of the television season, and continues to be received well by viewers. The show was nominated in 2015 for Favorite New TV Drama for the People’s Choice Awards. 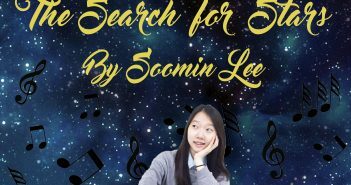 Soo Min’s Search for Stars! 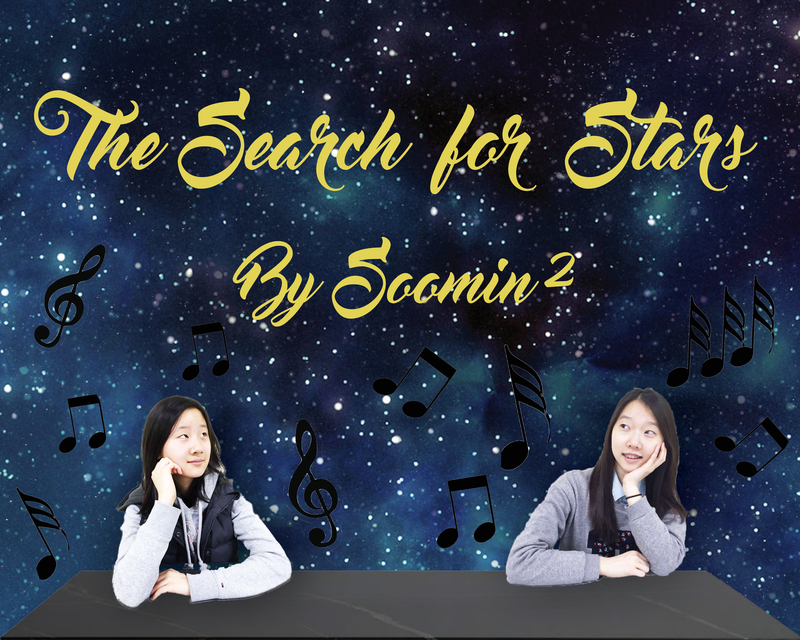 Soomin2: The Search for Stars!